Receiving notes like this one makes my day. 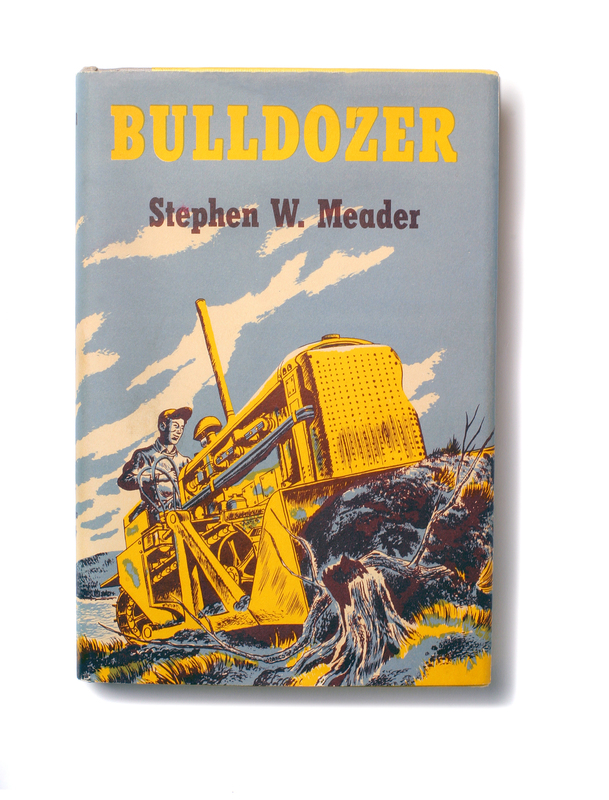 I love that Stephen Meader’sbooks delighted so many readers as children and that their republication brings back the joy all over again. We love our customers! “I would also like to thank you for your efforts to bring these books back. ever read and loved it!” ~J.R.